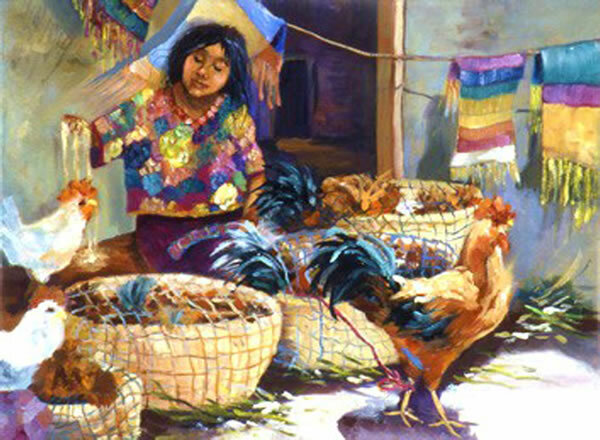 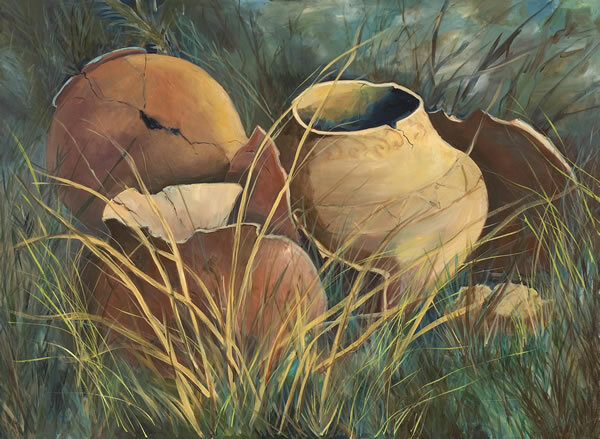 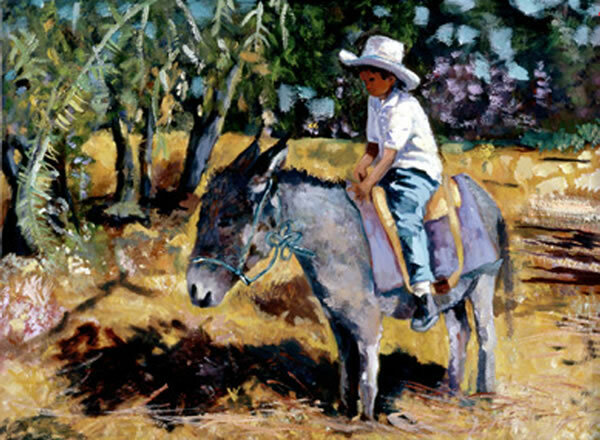 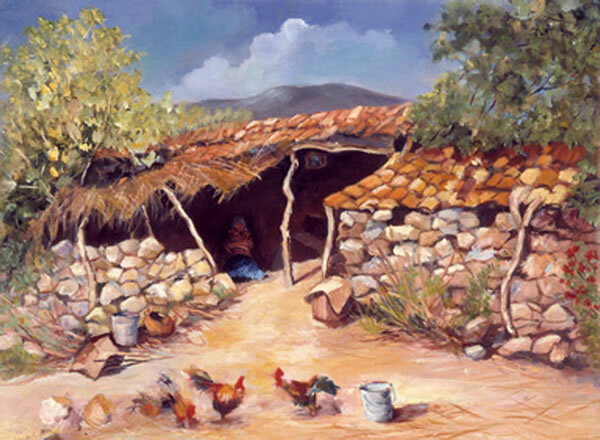 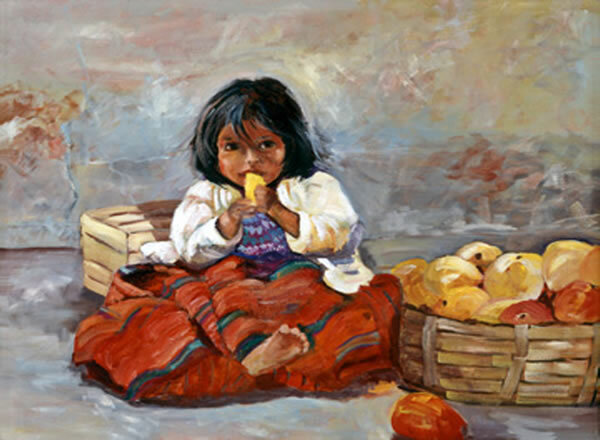 Joyce Dodd Harcharik is a painter of ethnic, culture, spirit and social aspects of beautiful international people and their lands. 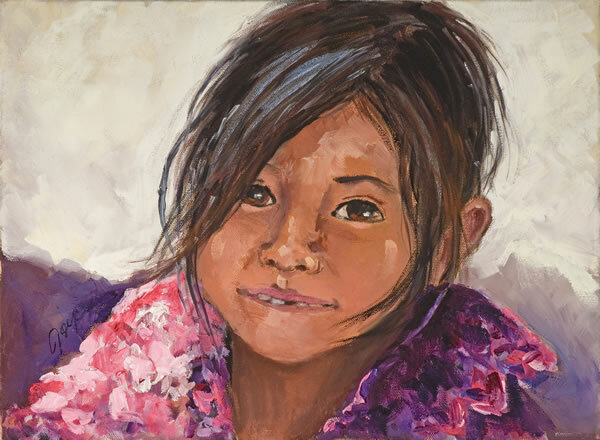 She connects the world in COLOR! 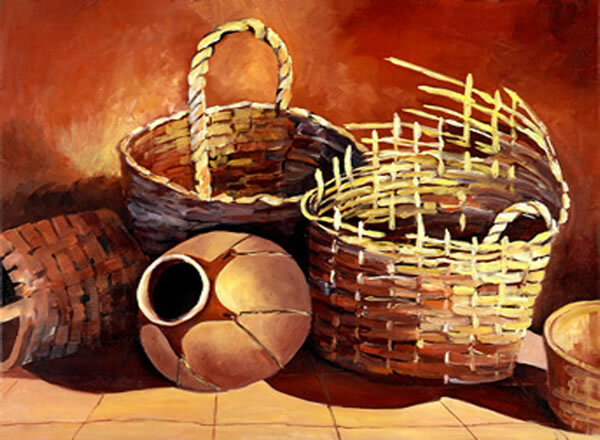 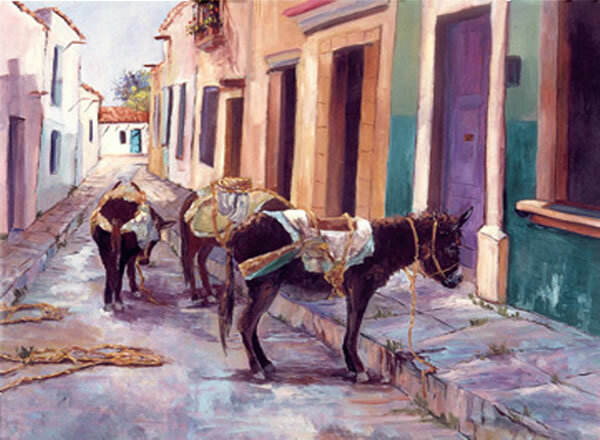 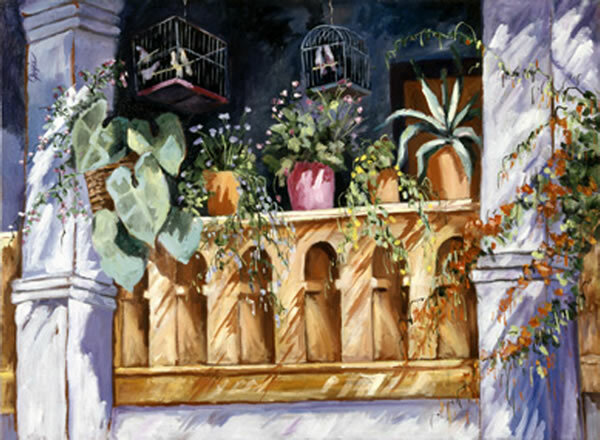 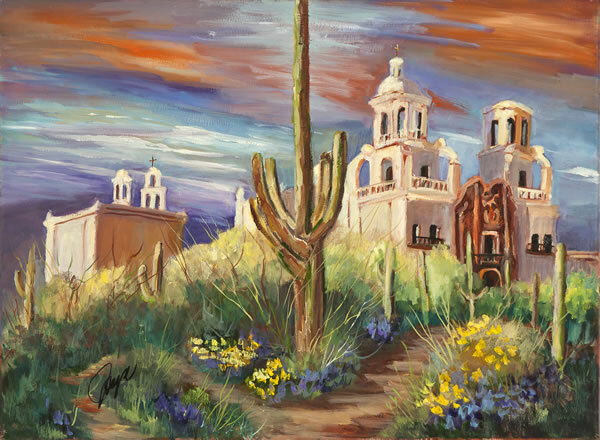 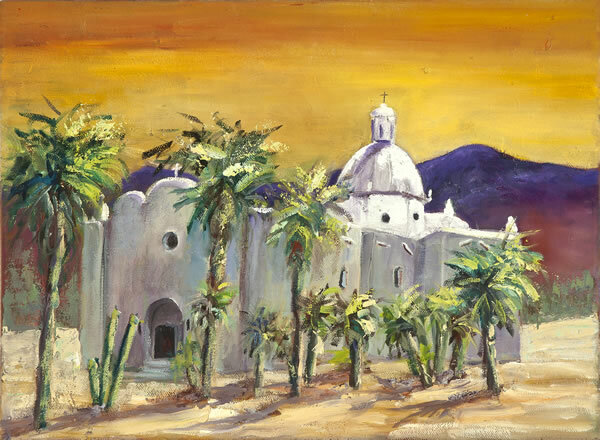 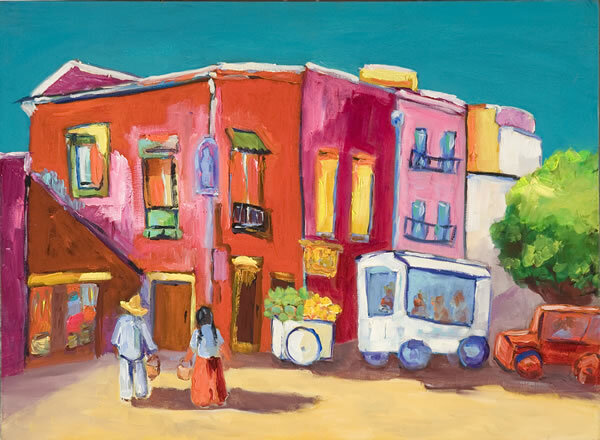 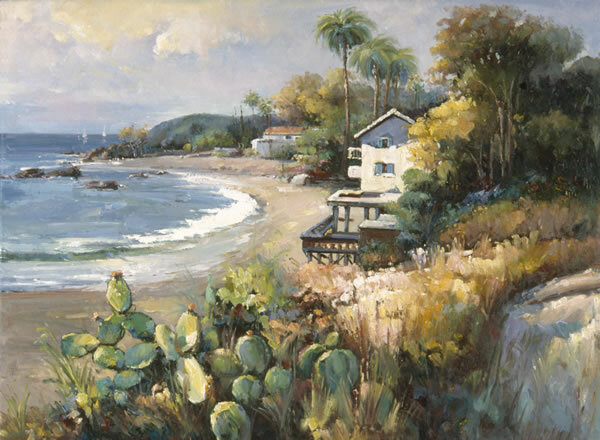 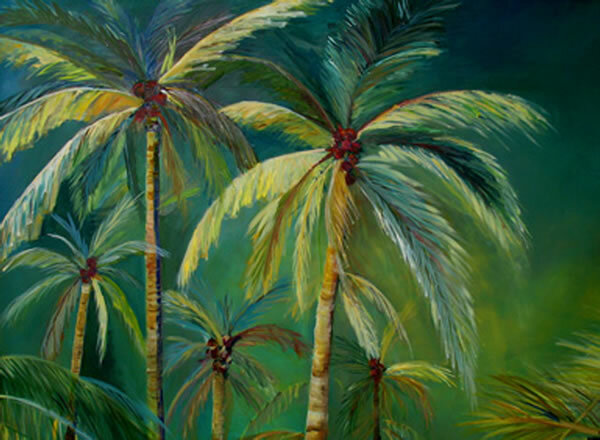 Joyce's bright, colorful brush strokes record her timeless stories cherished by her collectors.